Did you know, the concept of wellness as originally introduced sometime around 5000 BC was a very deep, holistic approach? Surprisingly a majority of the things we know today are re-discoveries of the traditional concept of holistic health – which in itself means we’re wasting valuable time running around from doctor to doctor, therapist to therapist and losing our mind in the process! 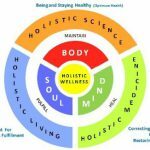 Wellness Tree is a very objective, analytical approach to complete Holistic Wellness – naturally this means we will pick apart and analyze all kinds of concepts in the world of wellness with a view to bringing the best possible outcome. 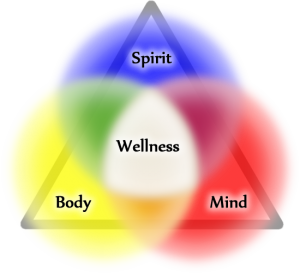 In the coming weeks, the Wellness Tree team will look through all known concepts of health, wellness and prosperity and provide a thorough analysis with our conclusions. Chaitanya Dhareshwar is a director of the "Wellness Tree". 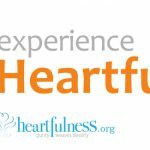 He's been into holistic wellness since 2000.His experiences include Acupressure, Reiki, Naturopathy, Homeopathy, Weight Therapy, Diets and even Karate! Chaitanya practices Yoga and a Raw Diet consistently. Chaitanya's greatest wish is to bring wellness and good health back to this world.